I am dreaming about the beach this weekend. I can’t wait to take a day trip this summer. Even though being in the water isn’t my favorite thing in the world, there is something so peaceful about being at the beach. And who doesn’t love to bury their feet in the sand? 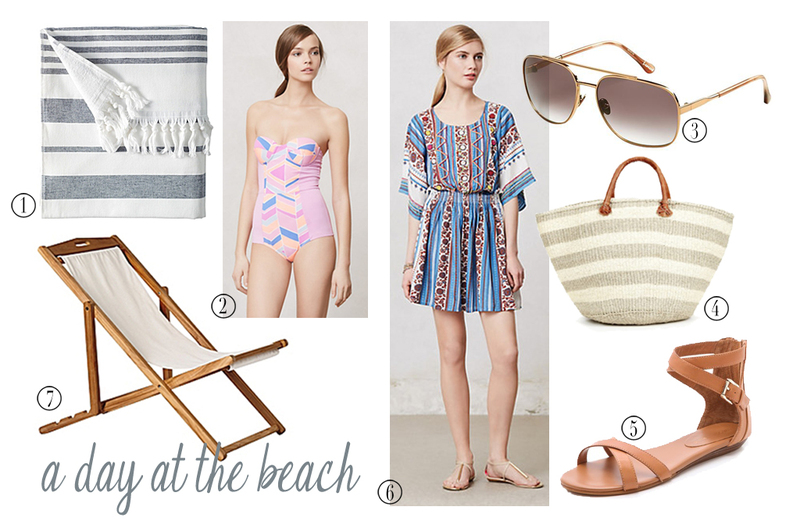 We can’t make it to the beach this weekend, but that doesn’t mean I haven’t been making a wish list for some beach must haves. 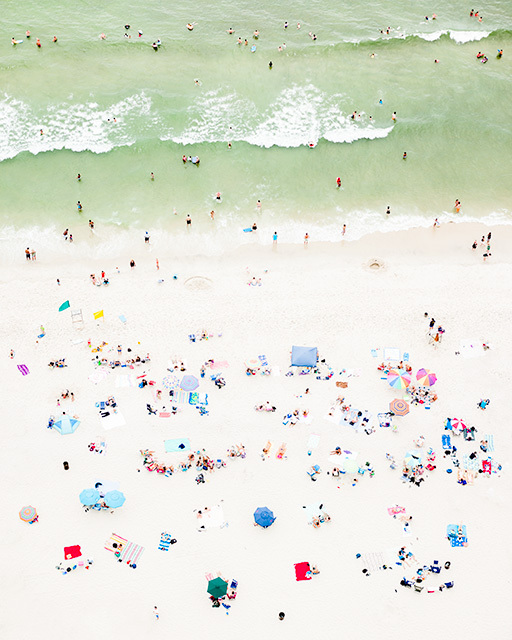 You can find these images and more of my favorite beach items on my Beach Day board on Pinterest.